Baby boys. 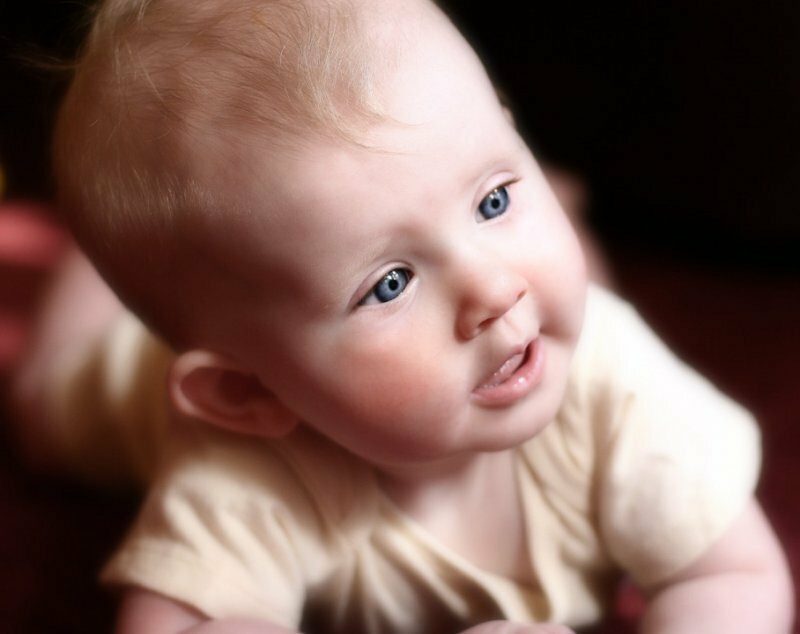 Infant boys..... HD Wallpaper and background images in the em bé club tagged: baby adorable cute blue sweet boy. This em bé photo contains neonate, newborn, newborn infant, and newborn baby. There might also be sữa, xe ba bánh, đạp ba bánh, xe ba bánh của trẻ con, ba bánh, ba ba,, trike, and velocipede.